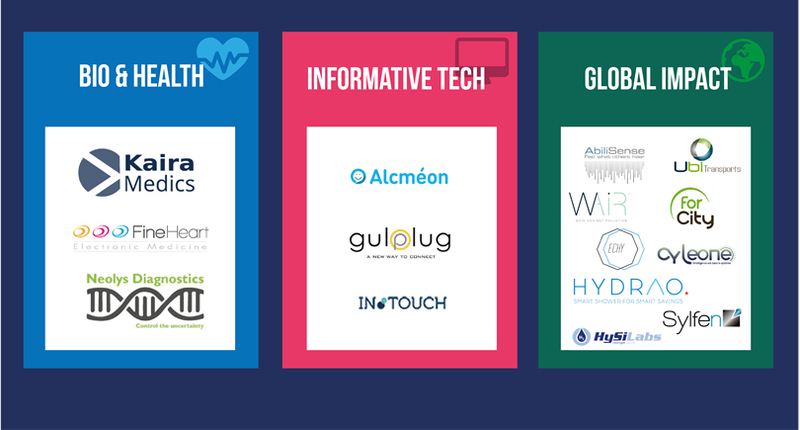 In January 2014, Lyon and Boston (US) began a rapprochement in earnest and the two cities’ international accelerator programme for start-ups, Big Booster, was organized for the first time in 2016. The objective of this program is to facilitate the development of new start-ups with cutting edge innovations in the fields of health, digital technology, environment and sustainable development. to gain in-depth knowledge of the market and innovation ecosystems in Boston and the United States. 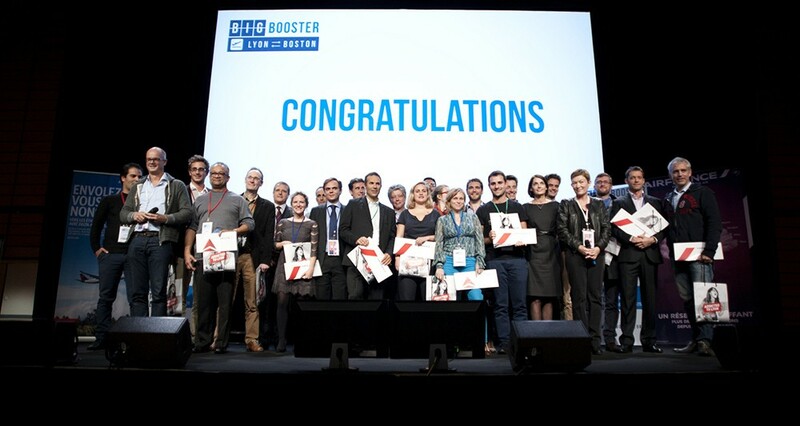 Having selected the 20 finalists at the Boston Booster Camp in October, the jury revealed the four winners of the second edition of Big Booster on Wednesday 5 April 2017, at Biovision in Lyon. Fifteen start-ups have also been selected to go to China in November to discover the ecosystems of Shanghai and Shenzhen through the first Chinese Big Booster Camp. Season 2 of Big Booster also confirms Metropole de Lyon’s strong position in terms of developing start-ups that drive the economy. More information about Lyon' partnerships, contact us !